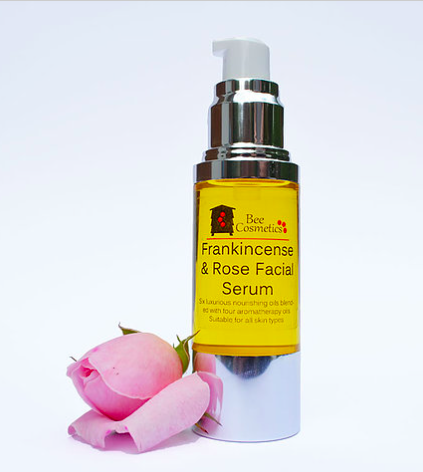 Naturally beautiful skincare, sourced from nature. 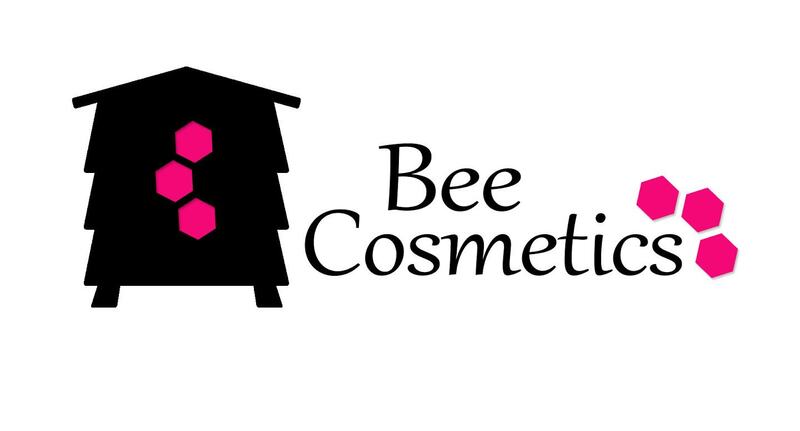 At Bee Cosmetics we believe in creating simple recipes that are effective and kind to skin. We use natural oils, butters and aromatherapy oils along with honey, beeswax and propolis from our beehives.